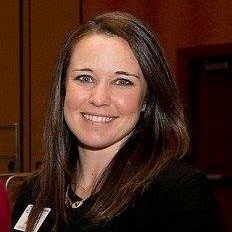 On January 23rd, RCFC will hear from Kaycee Headrick, Executive Director of the Boys and Girls Clubs of Larimer County (BGCLC). 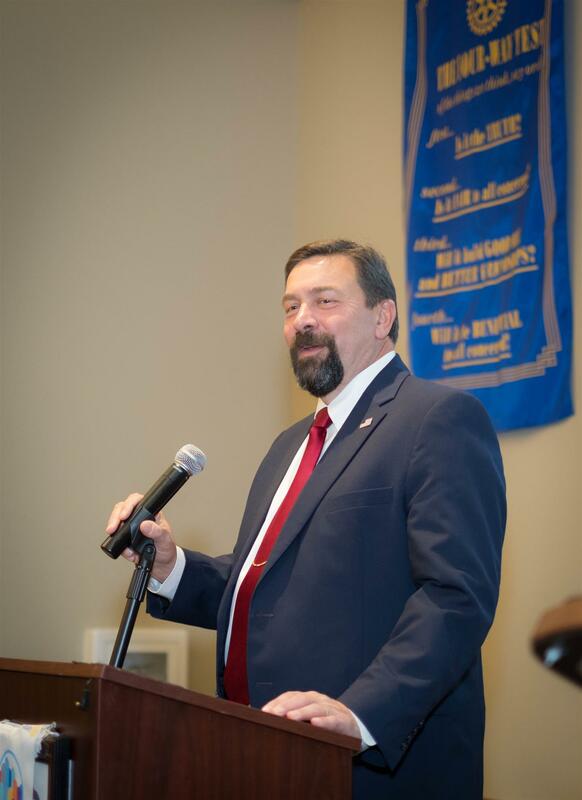 Following Kaycee’s introduction by Sue Wagner, she will give an overview of the organization, consisting of the number of youth served each year, the service model, and the need for community engagement. Kaycee will also lay out BGCLC’s three year strategic plan. Our speaker has worked with Boys & Girls Club since 2008, getting her start in Brookings, South Dakota. She has been with Boys & Girls Clubs of Larimer County since 2013, and was promoted to Executive Director in 2017. Kaycee has a bachelor of science degree in Sociology with an emphasis in education, and a master’s degree in Nonprofit Management. BGCLC has a long history of serving youth in our community. Kaycee reports that …“Our mission is to enable all young people, especially those who need us most, to reach their full potential as productive, caring, responsible citizens”. In Larimer County, BGCLC is the only comprehensive, facility-based, out-of-school program that includes meals, diverse positive youth development programming, and mentoring Because of community support, including from RCFC community grants, costs for boys and girls are only $20 a year per child. We create a safe, positive environment led by trained and professional staff. Each year, over 3,000 youth take advantage of the services offered by our organization because it supports a path to success. BGCLC currently has Clubs in Fort Collins, Loveland, Estes Park and Wellington. 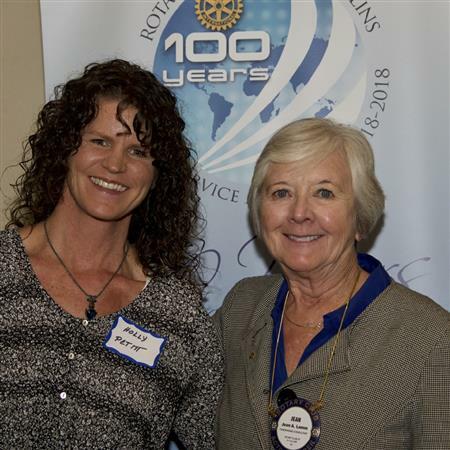 On January 16, Past President Jeanne Fangman inducted Holly Pettit as our newest Rotarian. Jean Lamm stood in for Robin Steele, Holly’s sponsor. Holly is joining the Satellite membership. Rotaract's annual Breakfast Bingo is coming Feb 16th from 9 am to 12 pm at the Northside Aztlan Center. They are raising money for Africa Pads, an organization working to empower and support women in Malawi Africa. Tickets are $30 dollars. To buy tickets, donate to Africa Pads, or donate to the event (anything monetary or items for silent auction) please contact focorotaract@gmail.com. 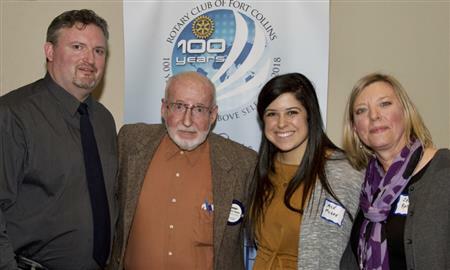 Purple Pins for Polio is scheduled for January 27 at Chippers Lanes. Please consider being a lane or event sponsor. The Gates Foundation will match all gifts to Polio Plus.